Google Cloud Platform has recently launched the beta exam for Google Cloud Certified Professional Cloud Security Engineer certification. The Google Cloud Certified Professional Cloud Security Engineer beta exam is available now and will remain open until it reaches the capacity. Google Cloud Platform (GCP) has been evolved as a serious competitor to AWS and Azure. As per Gartner Report 2018, the Google Cloud Platform is recommended for its cloud-native, machine learning, and analytics applications. GCP has now been growing in the domain of security, and so there is an increased demand for the security certification in GCP. For this, Google Cloud added the Google Cloud Certified Professional Cloud Security Engineer beta exam in the list of existing Google Cloud Certifications. Who Should Take Google Cloud Certified Professional Cloud Security Engineer Exam? A professional cloud security engineer is responsible for the designing and implementation of the secure infrastructure on Google Cloud Platform. There are some prerequisites/ requirements to apply for the professional cloud security engineer certification exam. Good knowledge of using Google technologies for data protection, managing identity and access management, understanding regulatory concerns, managing incident responses, and identity & access management. 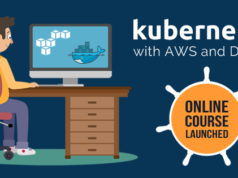 This certification mainly recognizes and validates if the candidate has the skills to perform the job of a Cloud Security Engineer. To get certified as Google Cloud Professional Cloud Security Engineer, one needs to pass the Google Cloud Certified Professional Cloud Security Engineer beta exam. 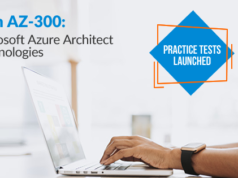 As the Professional Cloud Security Engineer exam is completely new, there is no passing criteria for the exam. They will collect the performance statistics on the questions and then utilize them to create the standards for the final exams. If the candidate passes the certification standard, he/she will be considered to be passed. 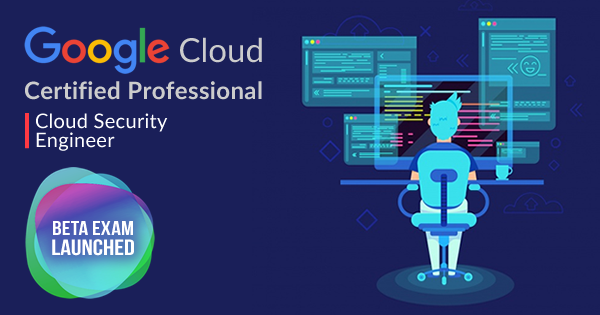 Being the beta exam, Google Cloud Certified Professional Cloud Security Engineer beta exam is available on 40% discount on the normal fee of Google Cloud Certifications. The beta version of the exam costs you $120. The chances of getting passed in the exam are incensed in the beta version. 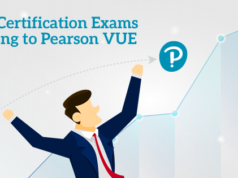 As the beta certification is a new assessment, the competition level is low, and the difficulty level of the exam is also kept low. So, if you choose to take the exam early, you will easily pass the exam. Whether its a beta exam or the officially launched one, your skills are globally recognized by the well-known brand. So, you get an exclusive credential by Google if you pass the Google Cloud Certified Professional Cloud Security Engineer beta exam. Ready to be the First to Become a Google Certified Professional Cloud Security Engineer? So, the beta exam for the Google Cloud Professional Cloud Security Engineer has been launched and the registrations are open now. If you are a cloud security expert working on Google Cloud Platform, it is a good opportunity to validate your skills with the Google Cloud Certified Professional Cloud Security Engineer beta exam. As the beta exam will be closed until it reaches the capacity, you should take it now to get a credential with big saving. Start your preparation now for the Google Certified Professional Cloud Security Engineer beta exam and become a Google Cloud Certified Professional Cloud Security Engineer.